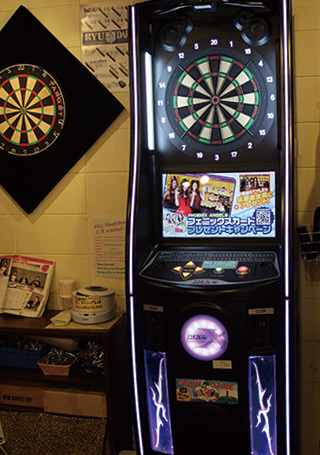 If it is about darts, please leave it all to us. 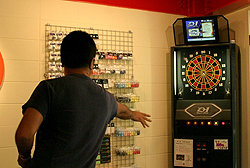 Our professional staff will take care of your needs, be it soft darts or hard darts. 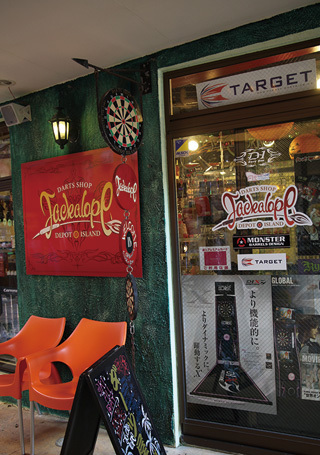 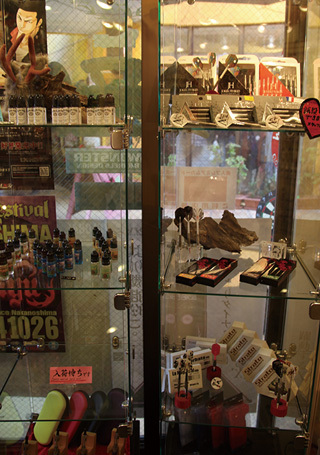 While the world has been abuzz with “darts” over the past few years, items made by Japanese manufacturers are referred to as “JAPAN DESIGN,” and they have received high praise for their high quality and good concepts even in Europe, where darts are very popular. 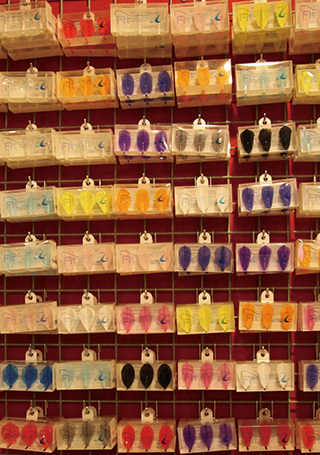 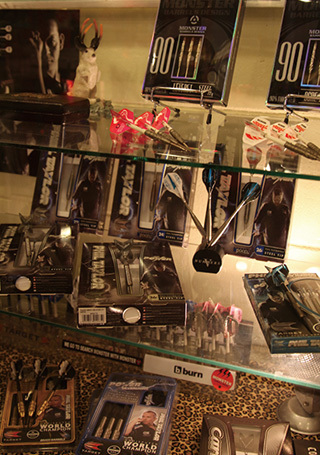 We believe that all dart players will be convinced by the quality of the items we offer.